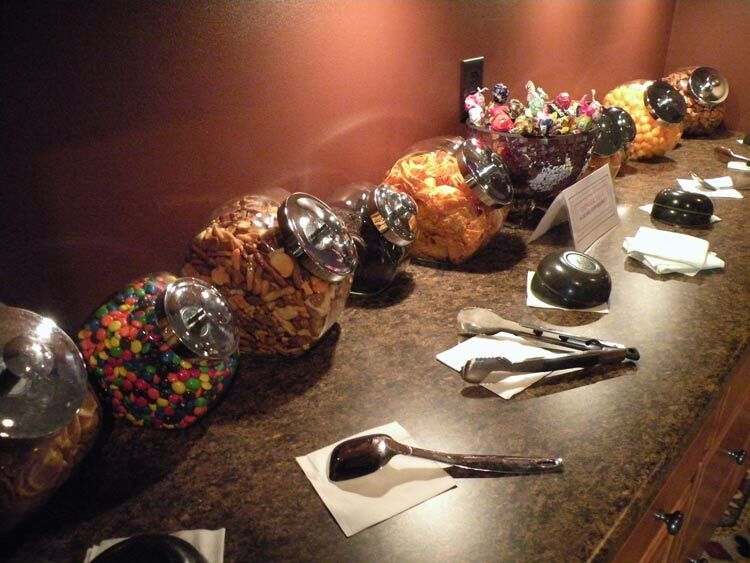 Take A Break at Deuces - Many Locations To Choose From! Deuces Casino has been voted a Sioux Falls Local Best casino for 10 years running. The atmosphere is clean, quiet and comfortable with the best staff in town. 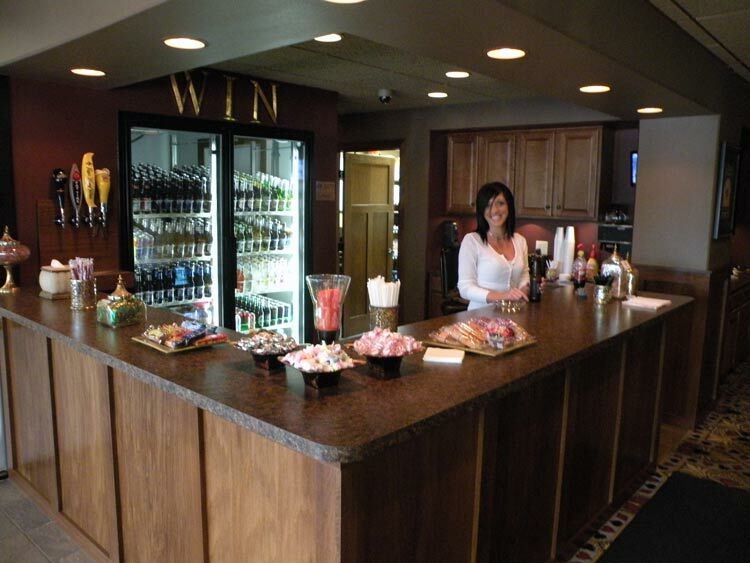 Enjoy a cold beer at any of our locations, or relax with a glass of wine or your favorite drink ordered from the full bar at our 26th Street, 41st Street and Arrowhead Parkway locations. 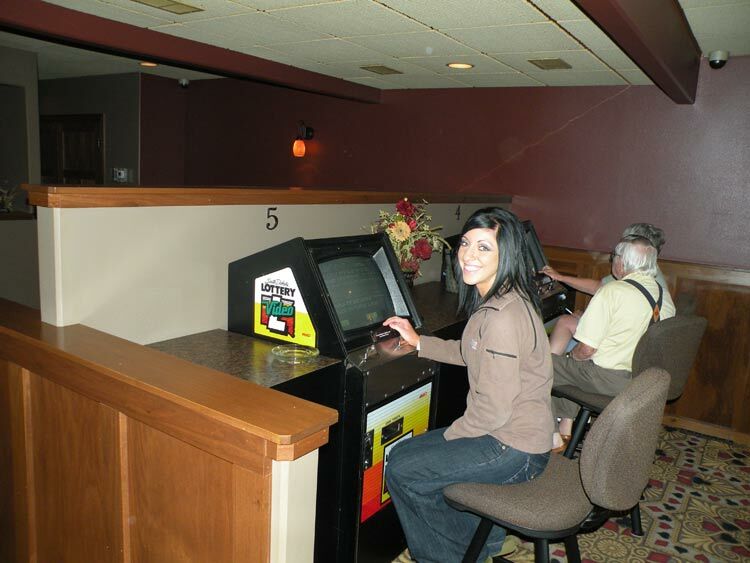 Come on in and play the newest Vegas-style line games at one of our many Sioux Falls locations!